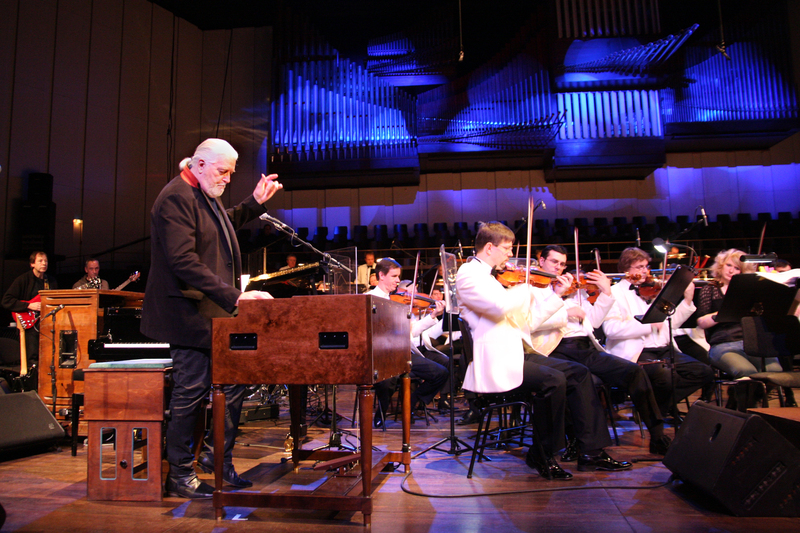 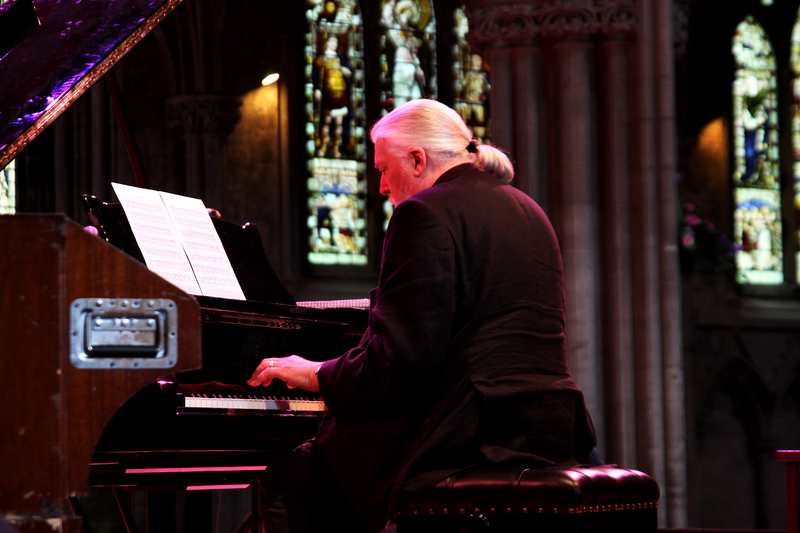 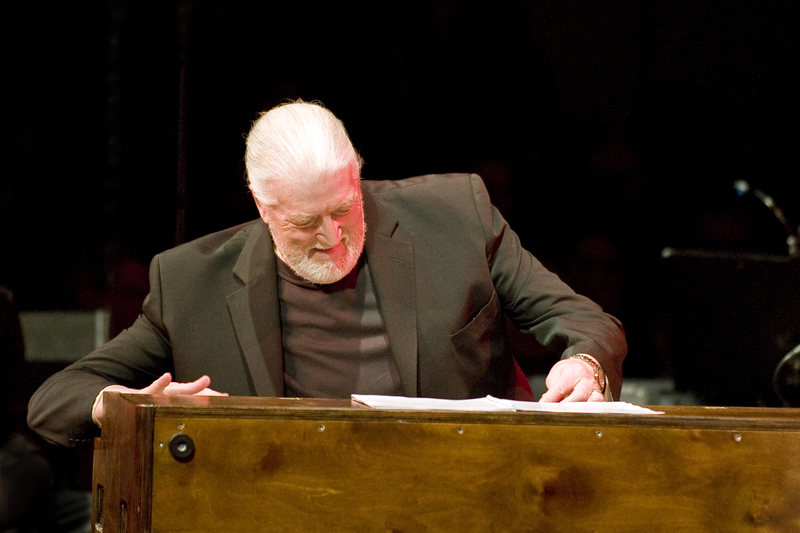 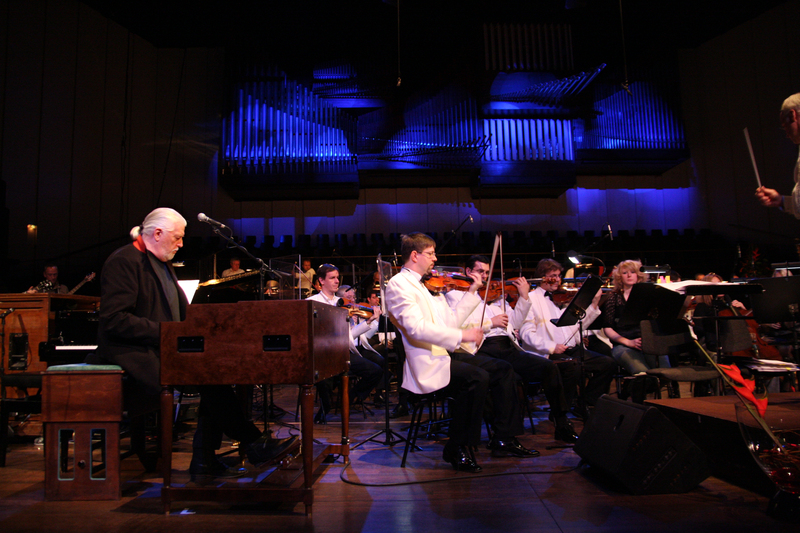 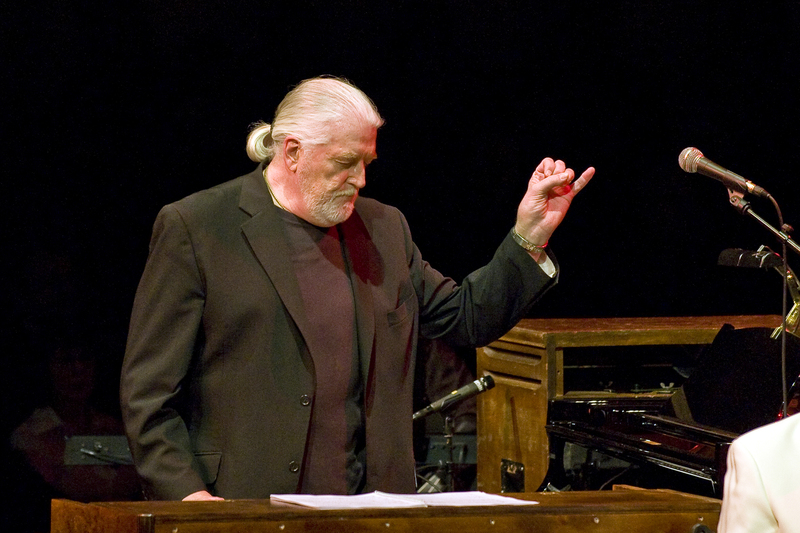 Download: Jon Lord photo – R.I.P. 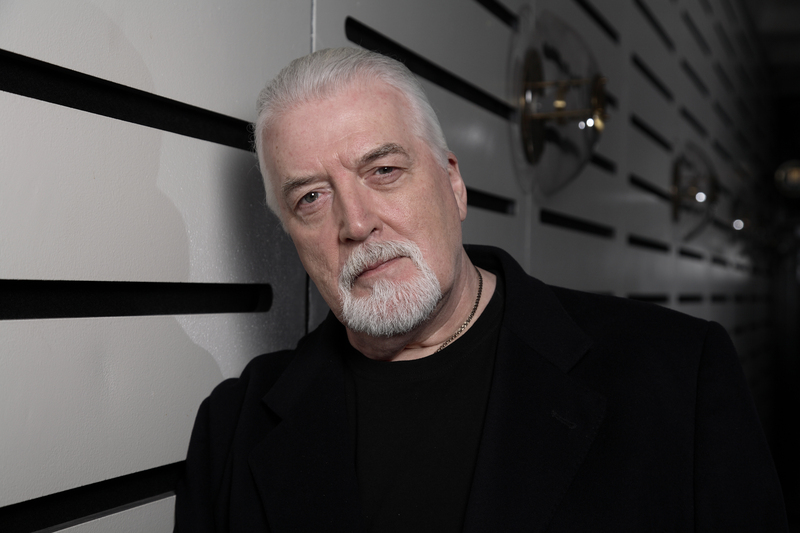 Watch and listen to Electronic Press Kits on Jon Lord’s career, download biography and high res print quality press photos. 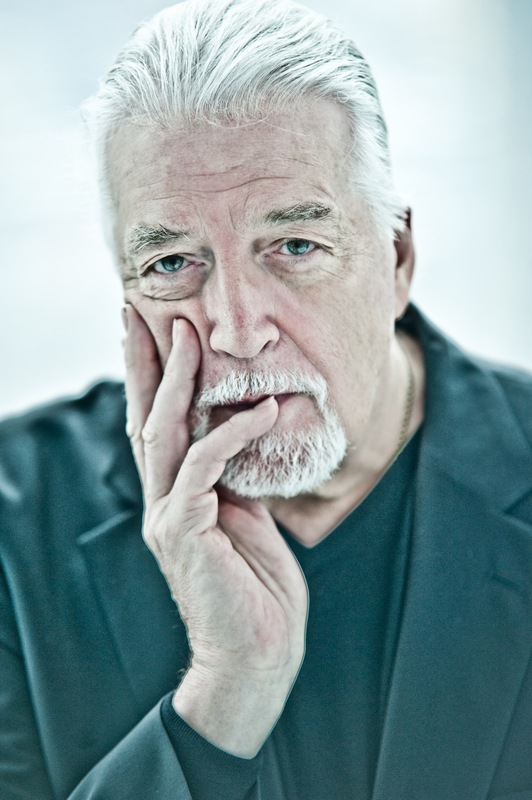 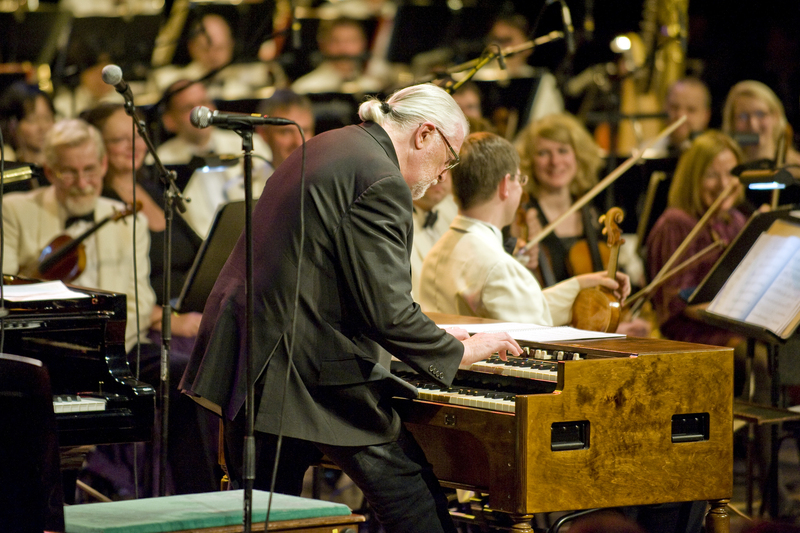 Interview and highlights from Jon Lord’s career. 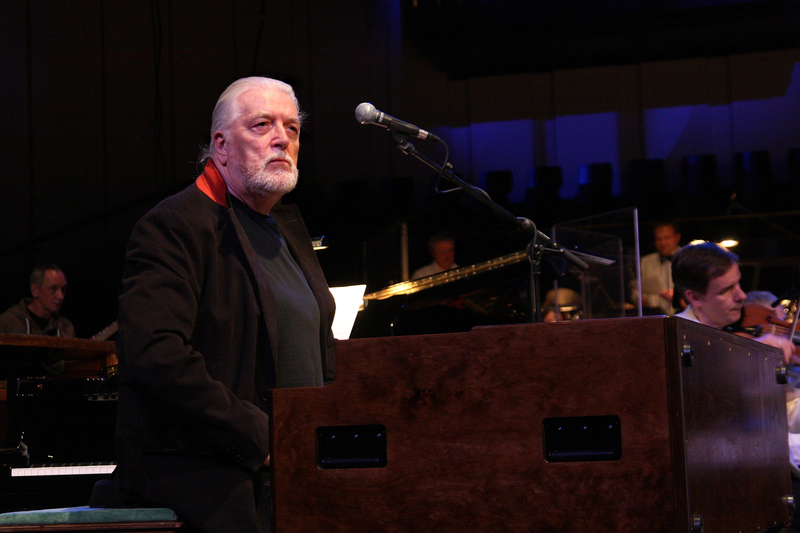 More interview and highlights from Jon Lord’s career. 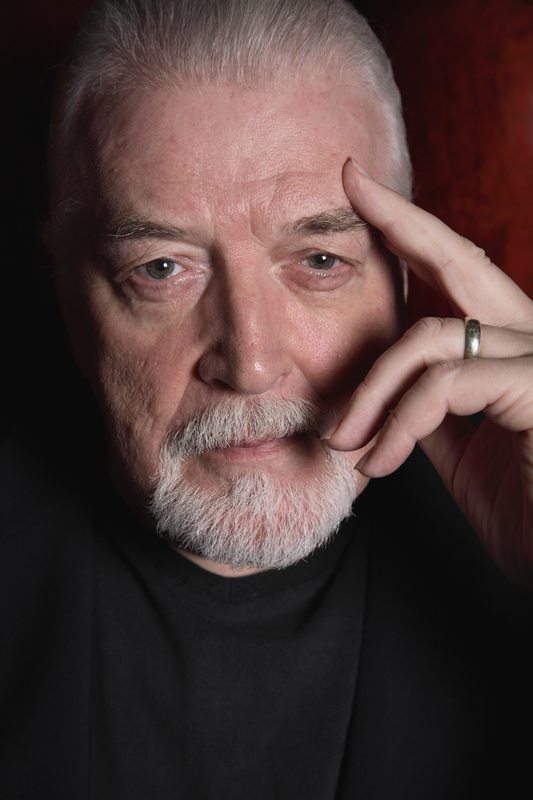 If possible, please credit original photographer and JonLord.org. 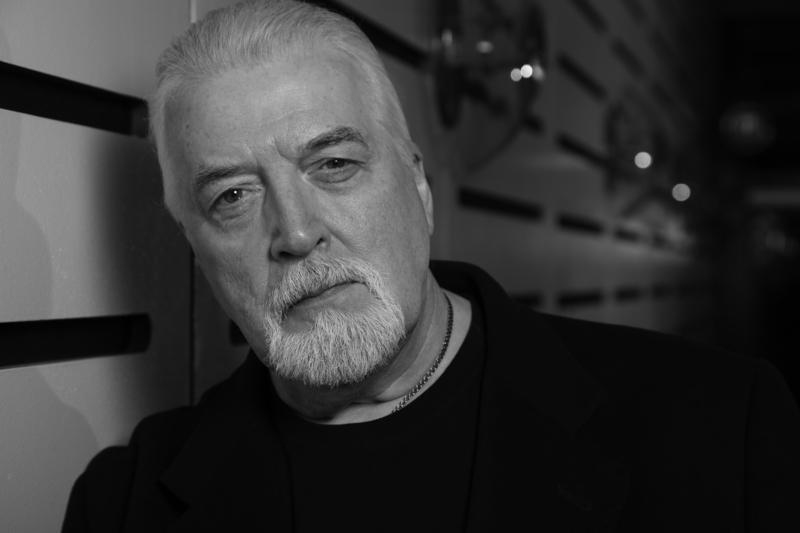 Interview and sound clips from To Notice Such Things. 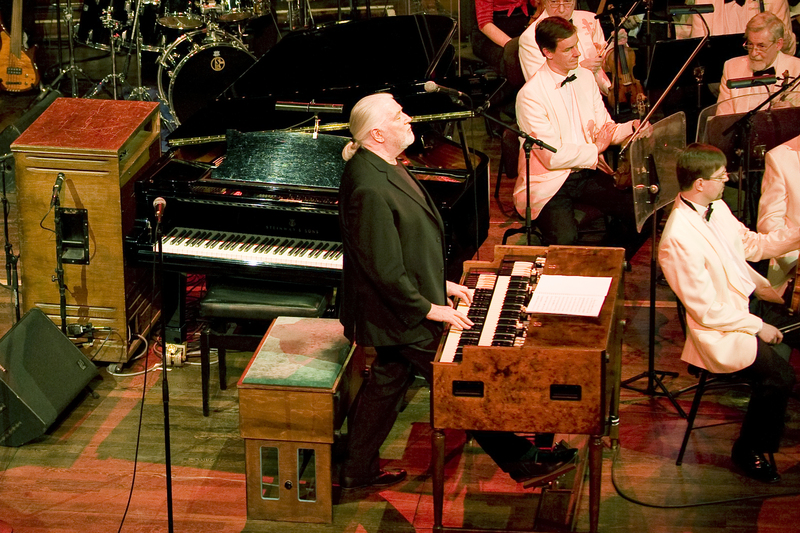 Click to listen, or right-click and ‘Save as’ to download.